In 1999, Jon was ready to retire and he sold the company to his son Joe. Joe was the company’s controller at the time. In December of 2000, Eagle Air Med Corporation was formed. Since then, the company has moved from Piper Seneca’s to Cessna 421s and then to Beechcraft King Airs. Throughout the years, Eagle Air Med has transported more than 35,000 patients from the region. © 2019 Hawaii Life Flight, All rights reserved. AMRG's revenue cycle department is a respected EMS Billing service nationwide. We utilize a unique billing approach that has been proven to maximize revenue and decrease patient responsibility. Our goal is to minimize the burden of the billing and collections process so you can focus your attention on serving your community with a valuable life-saving service. The AMRG Business Development Department oversees the corporation’s business development, marketing, public relations and membership program efforts. The department ensures that strong relationships are developed and maintained with key decision makers and stakeholders in current, and future, service areas. The accounting department provides accounting services and financial support to AMRG and its sisters companies. The department records accounts payable and receivable, inventory, payroll, fixed assets and all other financial elements. The department's accountants review the records of each department to determine the company's financial position and any changes required to run the organization cost effectively. The accounting department also ensures all reporting requirements for government agencies and private funding sources are met timely. The membership team oversees all aspects of managing the membership program for each of our participating companies. We participate in community events and promote the program to all eligible community members. Our office team manages all aspects of the application process as well as all communications with our members. The combined work of our many team members allows us to ensure that when our assistance is necessary, the benefits of a patient’s membership are applied to any services rendered. We strive to offer peace of mind at the moment you need it most. Our corporate Communications Center staffs 13 dedicated Communication Specialists who provide a combined 80+ years of emergency communications experience. From our Communications Center we facilitate emergent and non-emergent fixed wing and rotor flight requests 24 hours a day. Our Communication Specialists receive patient transport requests from hospitals, clinics, 911 agencies, and other healthcare providers and mobilize the appropriate pilot(s) and medical team to best meet the needs of the patient. Through live satellite tracking technology our Communication Specialists are able to closely monitor the safe execution of each transport and ensure effective communication with ground support and receiving facilities. Our Communication Center acts as a liaison between pilots, medical crews, administration, maintenance, and customers to ensure we are continually providing a safe and efficient air medical resource while maintaining the highest industry standards. Our Communication Specialists each complete the NAACS Certified Flight Communicator course as well as on-going training in flight following, map reading, radio communication, Federal Aviation Regulations, aviation weather, customer relations, and emergency procedures, ensuring they maintain proficiency to act quickly and efficiently in any situation. The human resources department at AMRG and its sister companies stands at the gateway to a world of potential and meaningful careers. The human resources team knows that good enough is never good enough for employees. The HR team does everything it can to foster a team atmosphere, help employees maintain a good work-life balance, further the career of employees, and help ensure that customers receive the best care available. The team is passionate about improving what the companies offer employees and is always implementing industry leading best practices. AMRG, and its sister companies, offers an impressive array of benefits to our employees. These include a choice of different medical plans (including health savings accounts), flex spending accounts, life insurance, supplemental life Insurance, vision coverage, dental insurance, short term and long term disability, and a 401k plan supported by a corporate match. Employee discounts are available for everything from mobile service to purchasing shoes. If the need ever arises, the companies even offer transport on their own planes. The HR Department understands and supports AMRG and its sister companies by partnering with management, supporting employees and has a clear vision of its potential. Create an industry leading, strategic Human Resources Department. •	Innovating processes, procedures, techniques, and methods that push the boundaries of what Human Resources has traditionally contributed to the corporate bottom line, both financially and culturally. •	Developing processes and procedure that ensure predictable outcomes that contribute strategically to company goals. •	Enriching the lives of our employees and customers. •	Partnering with management to consciously design the culture that will ensure AMRG and its sister companies complete their mission and achieve their vision. To find out more about a possible career at AMRG and its sister companies, click HERE. We aspire to be the example to the air medical industry by raising the bar and exceeding industry standards in remaining compliant with those agencies that help us accomplish these goals more safely. Through AMRG’s Compliance Department our goal is to always remain in compliance with all regulatory bodies, as well as state and federal regulations in order to be ready at any time for inspections by our accrediting and regulatory bodies. This also aids in keeping safety in the fore front of our minds to advocate for operating in a safe manner to protect those who fly within our organizations. Be innovative in creating safe, compliant, efficient, and dependable air transport services. •	Having attention to detail and accuracy in completing the processes put in place such as Quality Management, Utilization Review and Safety Committee meetings. •	Strive to work with employees to correct any regulations or standards that are not being met by auditing and monitoring each company to ensure these regulations are being followed. •	Research to clarify less understood regulations to ensure those are clarified so they can also be met. Proper education needs to be accomplished by all departments for employees to safely complete their jobs. Part of our responsibilities are to ensure the training and licensing have been documented and tracked for completion in a timely manner, as well as ensuring clear policies and procedures manuals are annually updated and disseminated throughout the AMRG network. Compliance may also aid in developing effective lines of communication in working with other managers in responding to detected offenses and developing corrective action. In 1999, Jon was ready to retire and he sold the company to his son Joe. Joe was the company’s controller at the time. In December of 2000, Eagle Air Med Corporation was formed. Since then, the company has moved from Piper Seneca’s to Cessna 421s and then to Beechcraft King Airs. Throughout the years, Eagle Air Med has transported more than 35,000 patients from the region. In the spring of 2006, Eagle Air Med gained a sister in Hawaii Air Ambulance. Hawaii Air Ambulance had served the Hawaiian Islands for more than 30 years and had transported thousands of patients from rural healthcare facilities in the Islands to larger facilities in Maui and Honolulu. The family gained another sister in 2008 with the addition of Guardian Flight. 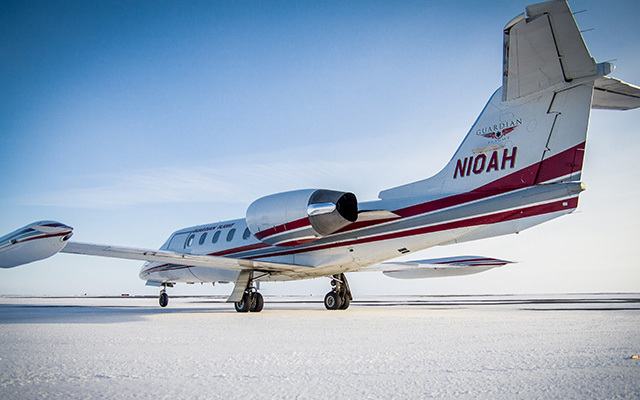 Guardian Flight began providing air medical services in Alaska in December of 2000. Today, Guardian Flight is Alaska’s largest air medical provider with 7 bases and 11 aircraft including 6 King Airs and 5 Lear jets. AMRG expanded Guardian Flight to Wyoming in January of 2010. 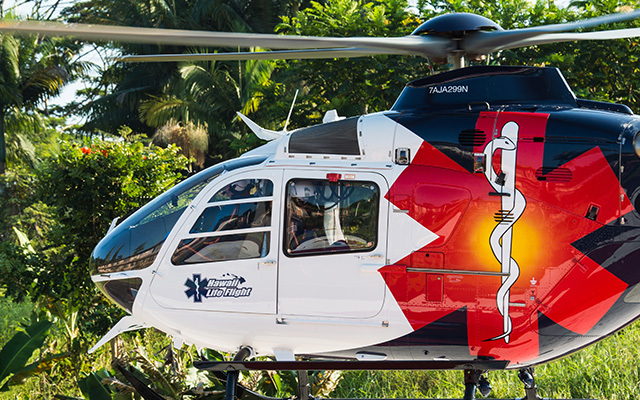 In 2010, Hawaii Air Ambulance merged with another air medical company based on the islands, AirMed, and the organizations combined to create Hawaii Life Flight. The corporation grew again in September of 2011 when it welcomed Gallup Med Flight to the family. 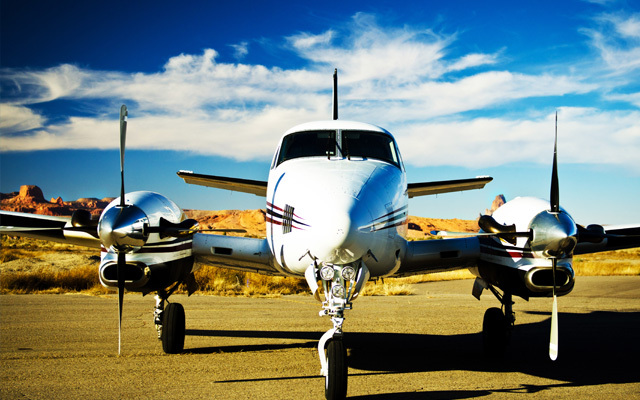 Gallup Med Flight has served Gallup as well as the surrounding areas of Northern New Mexico and Arizona for many years. AMRG’s presence in Gallup grew after the acquisition of MedStar. 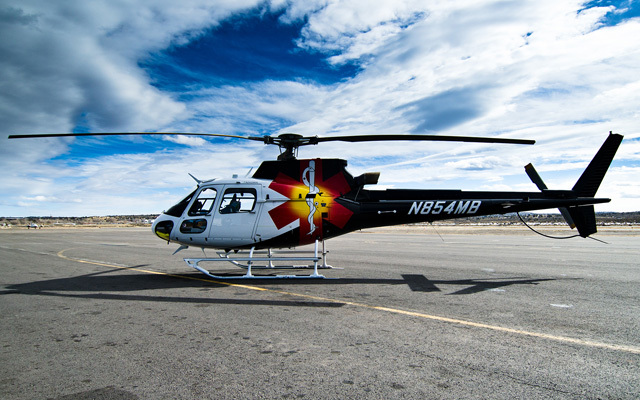 MedStar provides much needed ground transportation to McKinely County, New Mexico. MedStar is a critical component of EMS and healthcare network in the county and the surrounding communities. 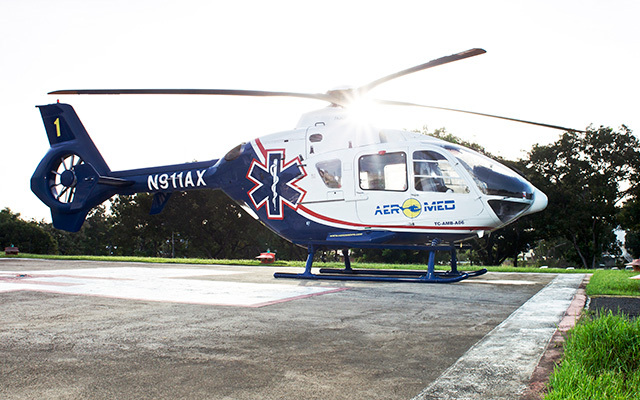 In February of 2012, the AMRG family grew yet again with the addition Aeromed in Puerto Rico. Aeromed has served Puerto Rico with lifesaving air medical transportation for almost 20 years. In 2013, Valley Med Flight joined the AMRG family. Valley Med Flight provides critical air medical transportation from its strategic bases in North Dakota, Montana and Michigan. The AMRG maintenance department supports air-medical transport operations by maintaining our fleet of aircraft and support equipment to the highest degree of airworthiness and safety standards. Our staff of FAA licensed aircraft technicians are factory trained and highly motivated to performing maintenance at our state-of-the-art facilities to the highest standards which in turns leads to an operational readiness rate far above the industry standard. The maintenance department services, inspects, repairs, and modifies aircraft structures, systems, and components in accordance with current manufacturer’s requirements and applicable FAA regulations while embodying quality and ethics towards our mission statement. The AMRG Medical Department provides medical oversight to all companies managed by the corporation. The department is responsible for recruiting, staffing and training the medical personnel who provide critical care medicine to all patients transported. AMRG staffs each aircraft with a critical care trained nurse and paramedic. Corporate management ensures quality and consistency throughout the different programs managed by AMRG. The Information Technology Department supports the vast aspects of AMRG and sister companies. We use a mix of laptops, desktops, and virtual machines to facilitate the mission of AMRG. We maintain Virtual Private Networks, email servers, web servers, connectivity, and much more. The department is staffed by one Director and 6 team members in Salt Lake, Hawaii, and Alaska. The Purchasing Department consists of staff who are responsible to ensure that each employee receives the product or items they need to successfully do their jobs at the lowest price. The company uses software to ensure that all purchases are approved, tracked and received and ready for the accounting department to pay invoices in a timely manner. The Purchasing Department supports all departments and is responsible to purchase everything from Office supplies to Medical supplies. The Purchasing Department works closely with vendors to ensure lowest pricing and create contracts when necessary and receive bids and quotes on the cost of large equipment. The Purchasing Department is also responsible to track all large medical equipment and ensure that the location of all equipment is tracked and maintained. They also work with Biomedical Equipment companies to ensure that medical staff can biomed the equipment according to manufacture specifications in an efficient manner and that the cost of all medical equipment repair work is tracked and approved. 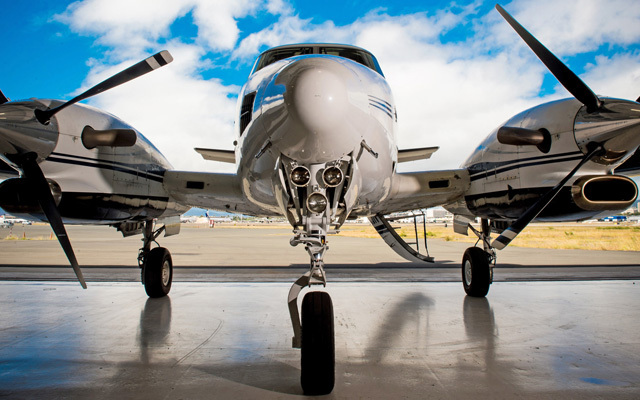 The AMRG aviation department and its affiliates manage a fleet of over 80 aircraft based throughout the western and central U.S., Alaska, Hawaii, and Caribbean. It is the policy of the AMRG aviation department to recruit, train, and retain the most highly-skilled personnel in the industry. AMRG utilizes state-of-the-art equipment from the latest advances in training aids and simulation tools, to advanced aircraft safety devices such as triple-axis autopilots, electronic flight information systems, terrain and traffic collision warning systems, satellite navigation, tracking and communications systems, night vision imaging systems and synthetic vision technology, all of which aid our crews to accomplish our mission safely and effectively. AMRG manages Eagle Air Med, Hawaii Life Flight, Guardian Flight, Gallup Med Flight, MedStar, Aeromed and Valley Med Flight. These eight organizations provide air and ground ambulance transportation to the states of Arizona, Alaska, Colorado, Hawaii, Minnesota, Michigan, New Mexico, North Dakota, Puerto Rico, Utah, Wyoming, and Wisconsin. AMRG provides each organization with the resources and executive management they require to maintain the most high quality and safe medical transportation available in the industry. 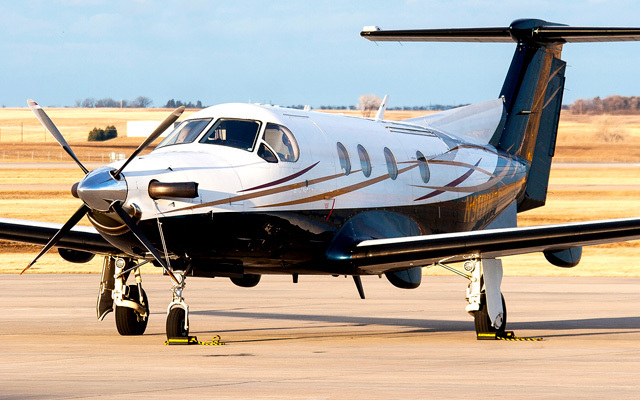 AMRG’s mission is to provide safe, compassionate and efficient air medical transportation.